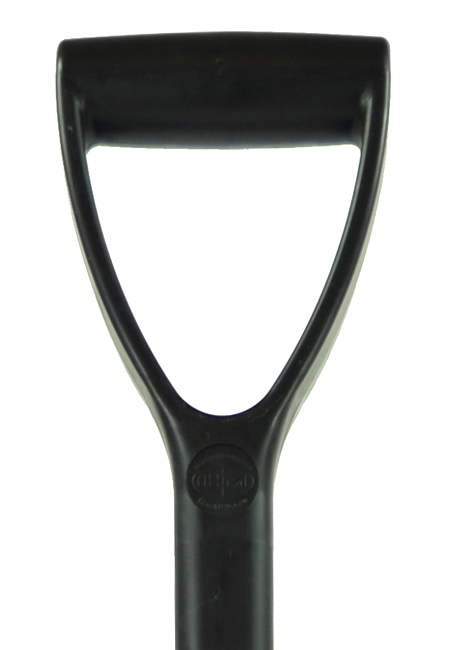 The strongest plastic shovel on the market and the largest within "The Complete Stable and Yard System". 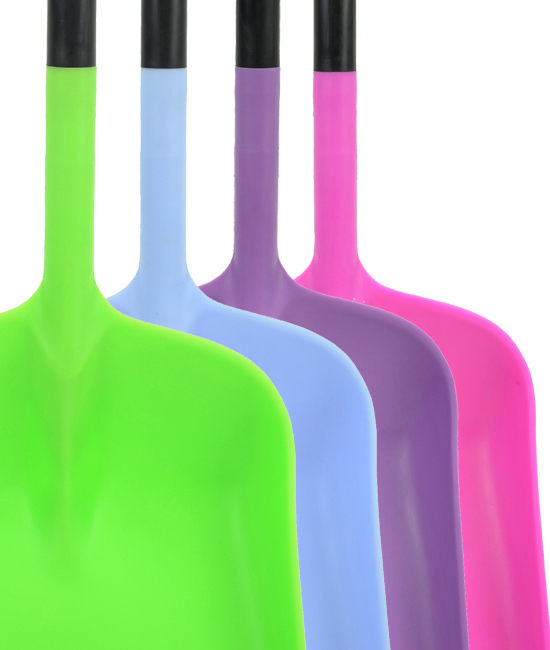 Every element of The Stable Master shovel has been designed and built to handle even the toughest jobs and is ideal for bulky materials. The ultimate in strength and durability. Harold Moore high strength shaft. Lighter and easier to handle than traditional tools. View the video and decide for yourself... Unbreakable? 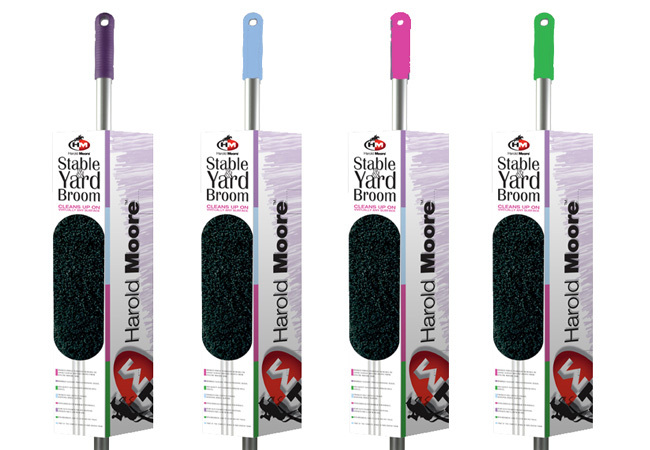 The Harold Moore "Stable & Yard Broom" has been specifically designed for the demands of the professional equine environment. 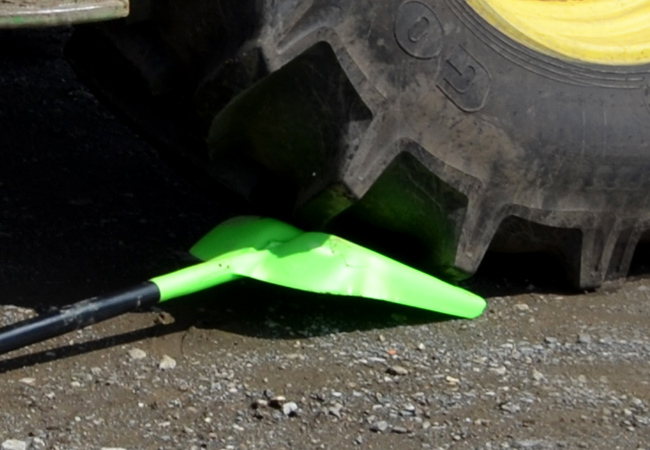 Whether it's on concrete, rubber matting, stone, tarmac or even inside the arena, the Stable and Yard Broom guarantees great results on virtually any surface. 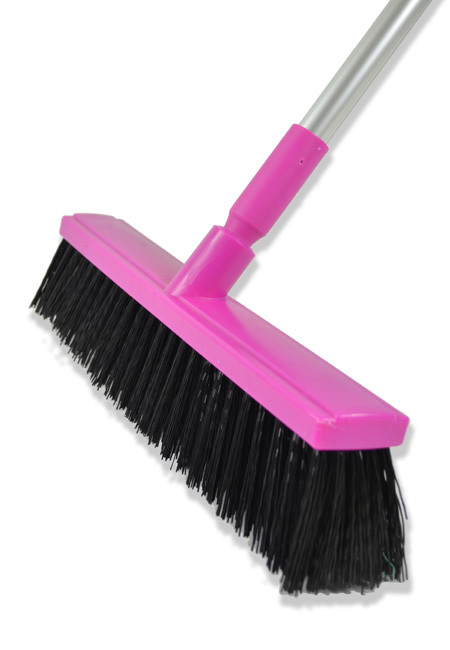 The unique bristle technology ensures the maximum pick-up on every sweep and its ant-clogging nature means there's no loss in performance. 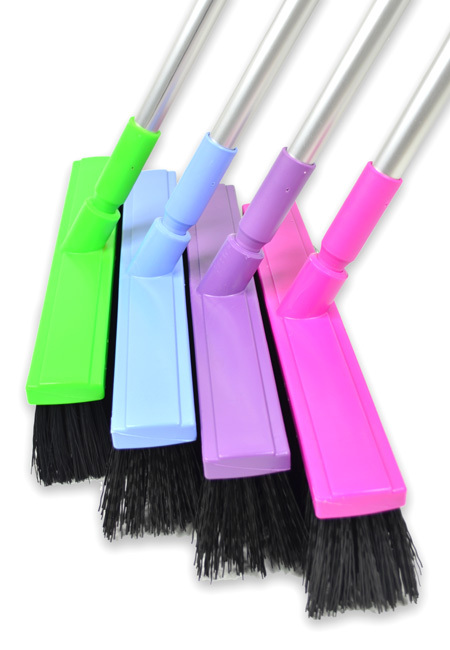 Easy to clean, store & transport. Available in 4 fashion colours. 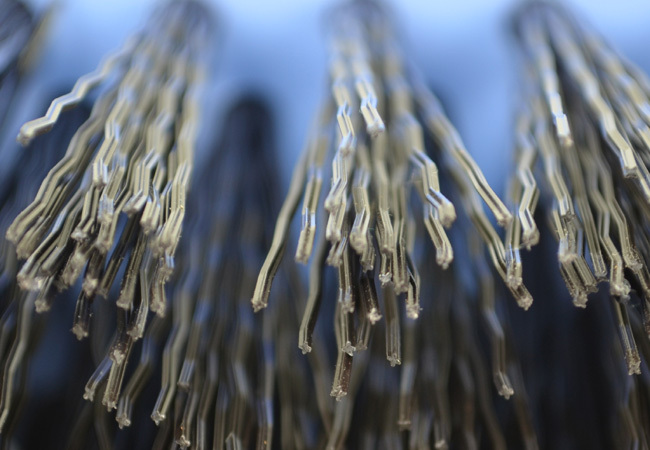 Advanced bristle technology increases the contact surface area and creates a more effective material grab. Minimised clogging through innovative design. High quality anti-corrosion stainless steel staples. 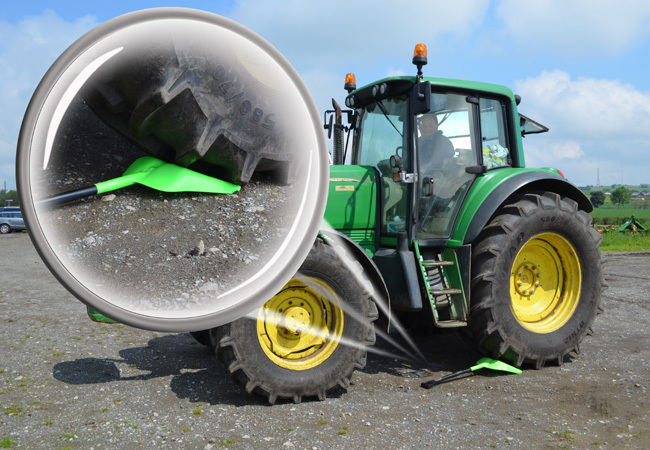 Enhanced hole depth to provide additional bristle support. Extra bristles for maximum performance. Heavy duty polymer ensures additional strength and a low wear rate. Non-absorbent, easy to clean and rot proof.